As 2018 has kickstarted, we bring to you some exciting news from the Tinsel Town. 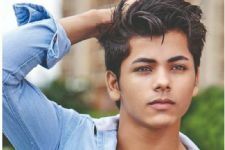 Heartthrob Siddharth Nigam who was seen in Chakravartin Ashoka Samrat on Colors and Balaji Telefilm's Chandra Nandini on Star Plus will soon be seen in a new project. 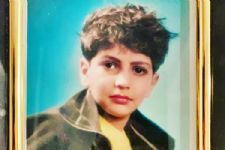 And this project is not a TV show but a music project for which he is currently in Dehradhun, Uttarakhand and is shooting with a debutant singer, Shyamoli Sanghi. Reports suggest that the two will make for a great pair on-screen and it is something for the fans to look forward to. Well, that is some great news. What do you think? Let us know in the comment section below..
#Revealed: Shweta Basu Prasad starrer The Tashkent Files' POSTER is here! 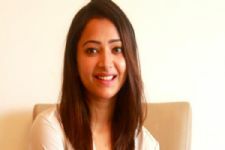 Shweta Basu Prasad is MIFFED with the media! 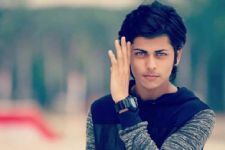 #EXCLUSIVE: Abhishek Nigam denies being a part of Shantanu Maheshwari starrer ALT Balaji series!